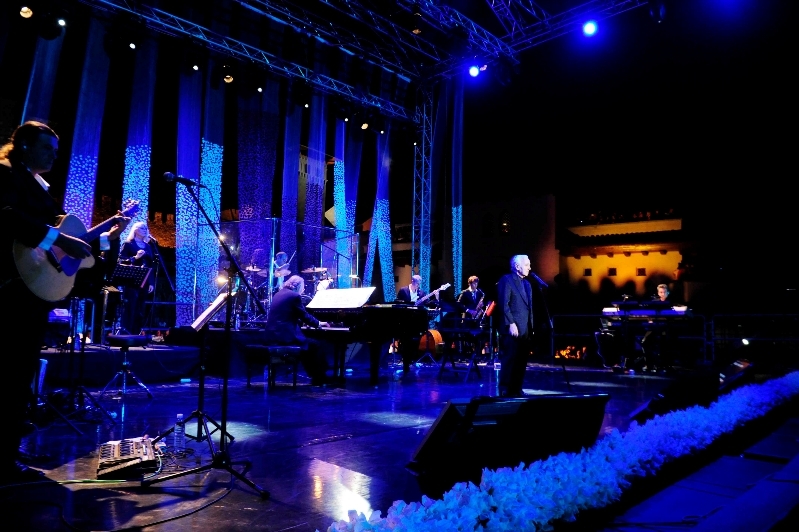 On August 16, world famous French singer Charles Aznavour sang in a special concert as part of the opening ceremony of the recently restored Rabati castle in Akhaltsikhe, Georgia. 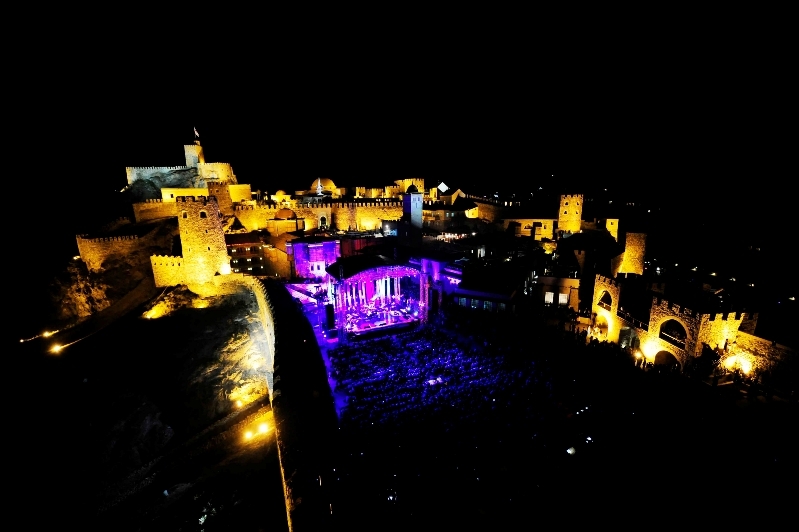 The concert was followed by fireworks and the unveiling of a ‘star’ that will be placed inside Rabati castle, honoring the singer. 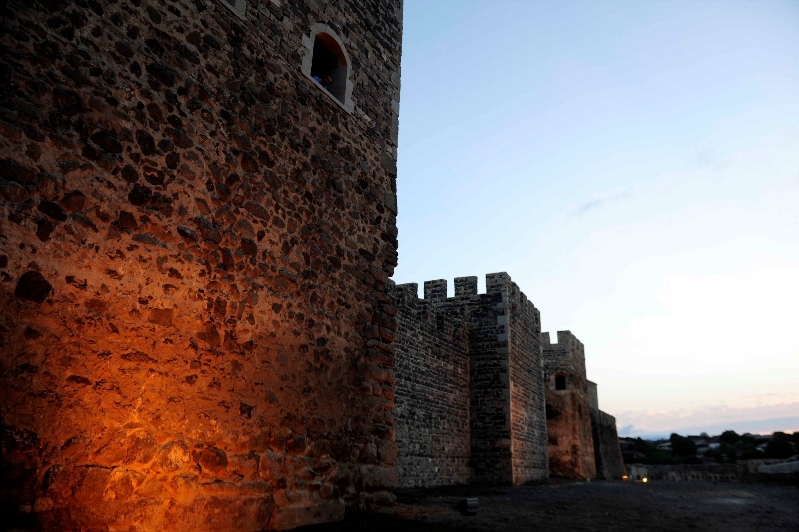 Restoration of the ancient fortress began last year and lasted 10 months. It is expected to become one of Georgia’s top tourist attractions. Click here to see pictures of the restoration process. How to get there? Many visitors arrive in Akhaltsikhe from Posof in Turkey, the backdoor route over the mountains into Georgia. 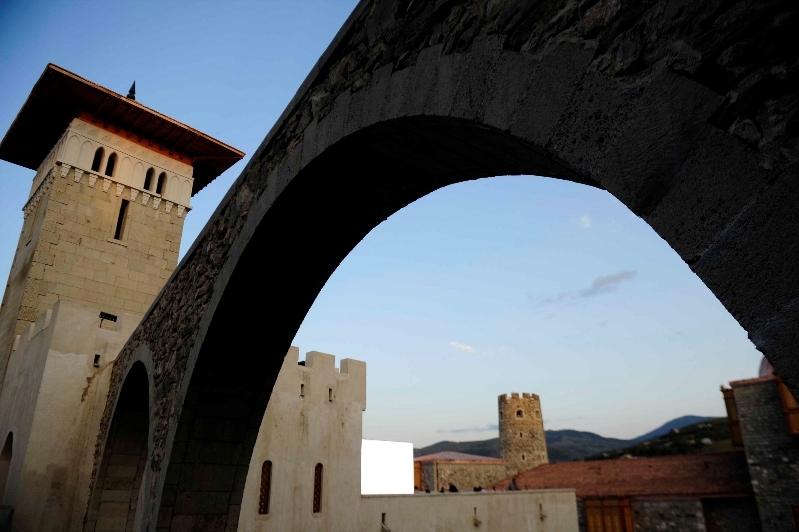 The Mosque inside Rabati Castle was built in 1752 by Azi Akhmed Pasha. 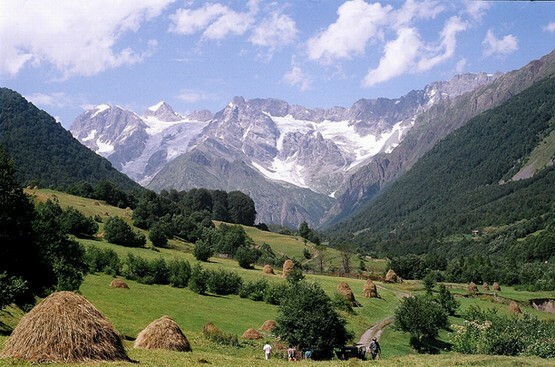 If you are already in Georgia and want to visit, the principal road route to Akhaltsikhe runs from Georgia’s main East-West highway (E60) at the spur in Khashuri leading to Borjomi. 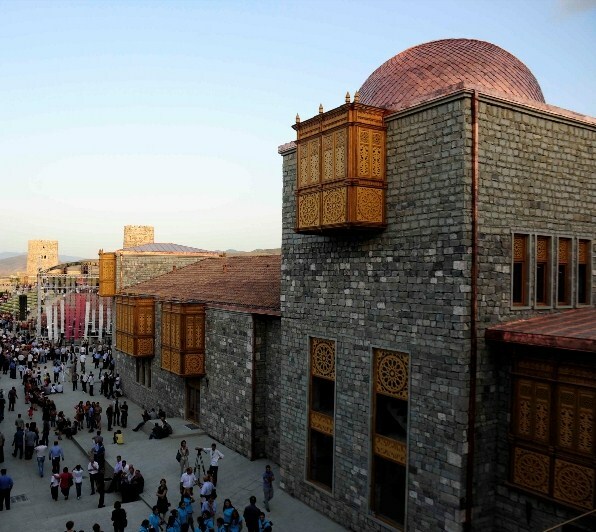 Minibuses run to Akhaltsikhe’s main market/bus station from Tbilisi’s Didube market, as well as from the bus stations in Kutaisi and Khashuri. Akhaltsikhe is connected to the main Batumi–Tbilisi–Baku railroad by a spur through Borjomi ending in Akhaltsikhe. 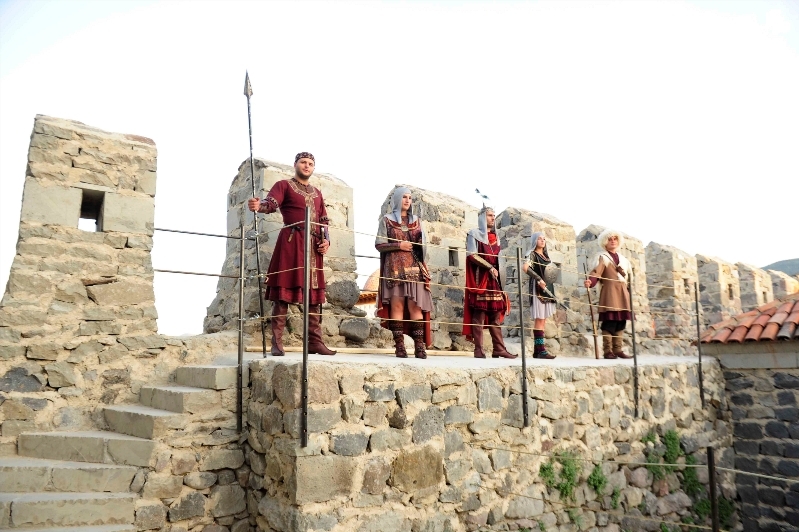 Georgia About recommends a visit to the magnificently restored Rabati Castle at Akhaltsikhe. That concert must have been awesome! Whoever is behind the architectural push is a saint, a hero, and a genius; sooooo beautiful! 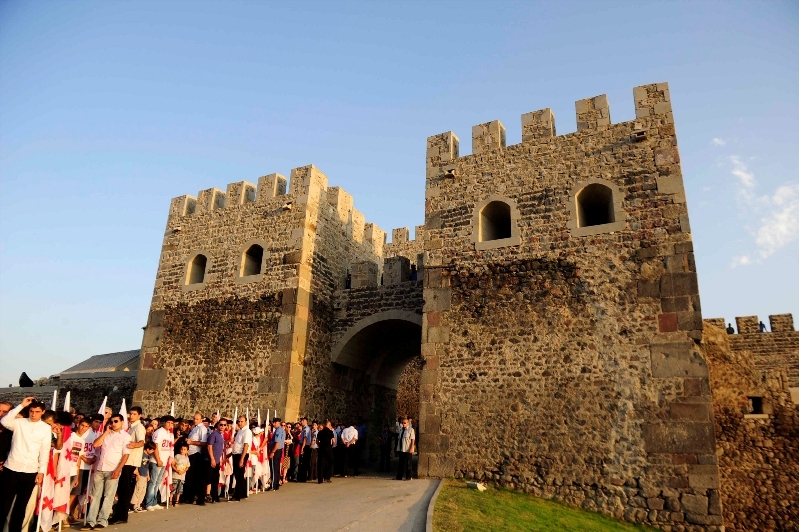 President Mikheil Saakashvili has led this architectural revival Esther, including the stunning modern designs such as the Bridge of Peace in Tbilisi. I thought old Charlie died years ago? Looks like a brilliant castle though. He was born in 1924, which makes him 88 years old – it’s amazing that he is still travelling and performing. How exquisite! I would love to visit and am putting it on my list. It’s wonderful when we see a piece of history brought back to us. I am very pleased that Georgia is on your list of places to visit. 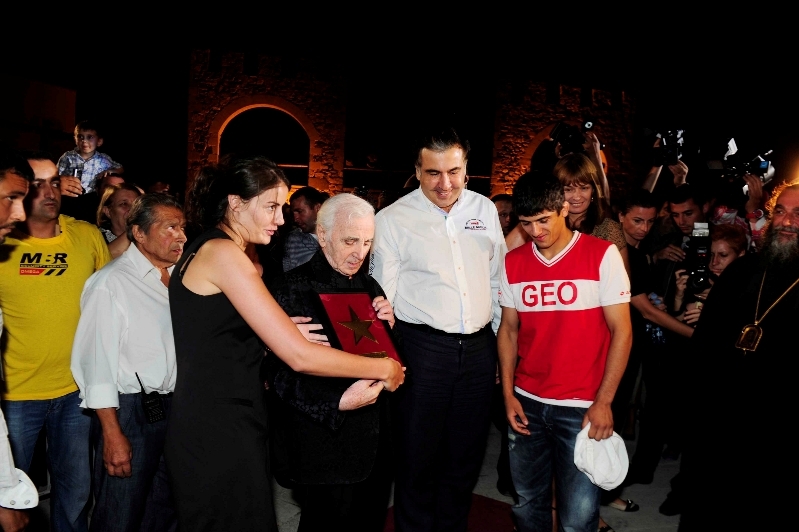 Charles Aznavour was born in France after his parents emigrated there Kevin but his father was born in Akhaltsikhe.